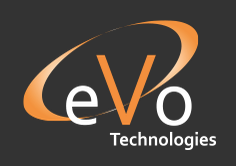 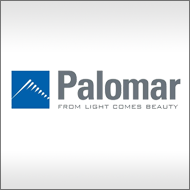 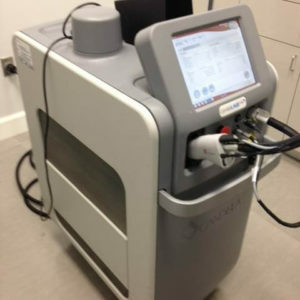 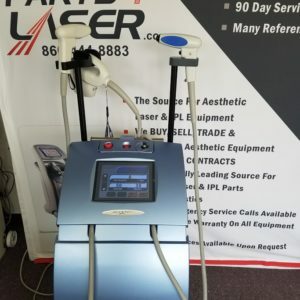 We offer a wide variety of both new and expertly refurbished cosmetic lasers for sale from all of the top brands in the industry. 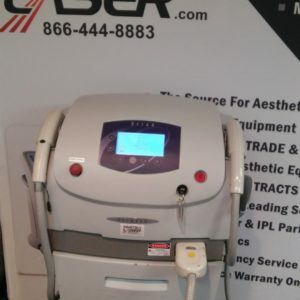 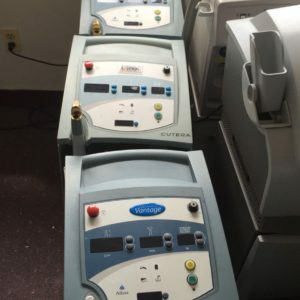 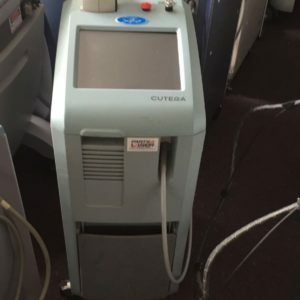 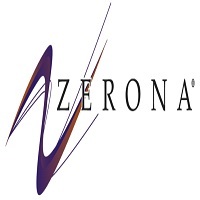 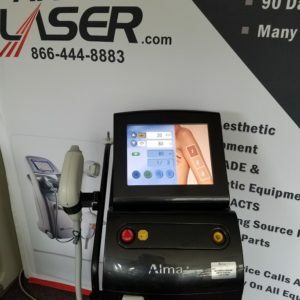 We sell laser machines to a vast array of clients, from medical practices, to physicians to spas, depending on what is the best machine for their needs. 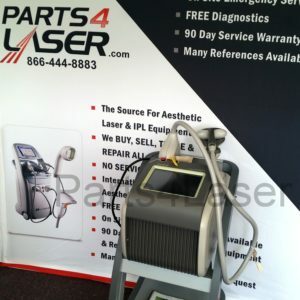 Our sales team will work closely with you to understand exactly what your needs are when looking to buy a laser machine and will provide you with options based on performance, price and features. 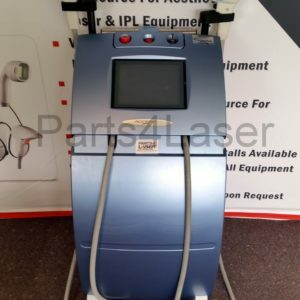 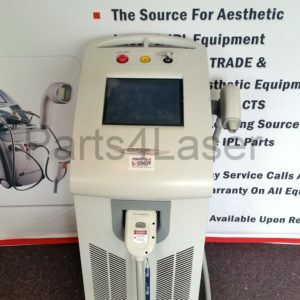 As we have a large stock of IPL, YAG and Diode lasers at all times, we are able to ship to you same day in order to get your business the machine as soon as possible. 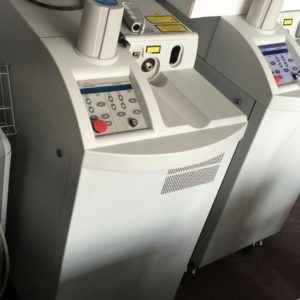 At Laser Tech, we understand that your business may need to buy a laser machine but may be on a tight budget, which is why we offer incredible prices on machines that have been reconditioned by our amazing technicians. 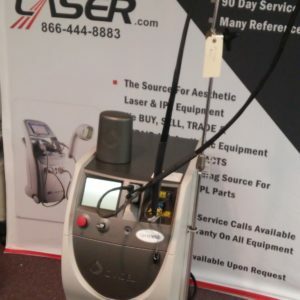 All the lasers we sell are owned by Laser Tech and come with a 90 Day Full Service Warranty because we know that the machines have been brought back to their original performance levels. 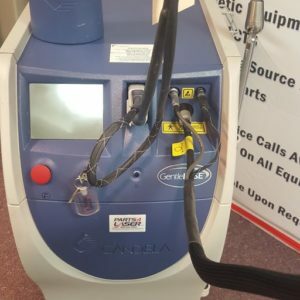 You can buy with confidence from us, knowing that if there are any performance issues after your purchase, we will be right there to help.